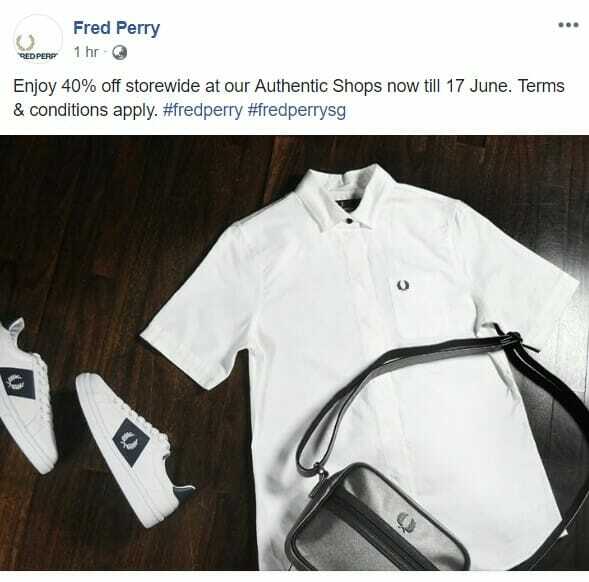 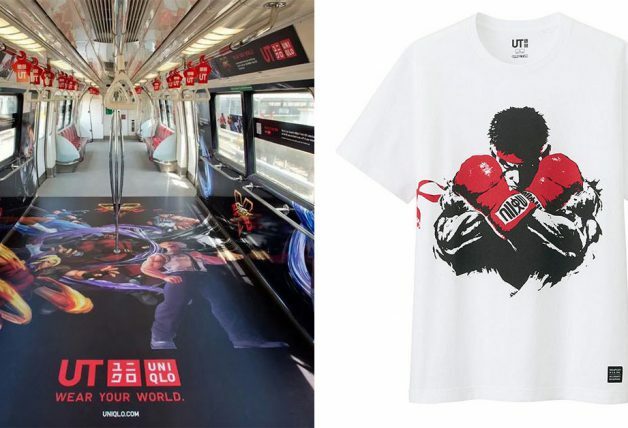 Fans of the British-inspired tennis clothing line Fred Perry can now begin their shopping spree at the authentic shops in Singapore. 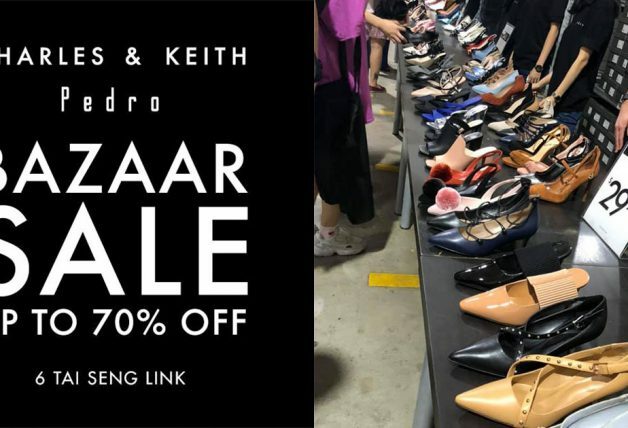 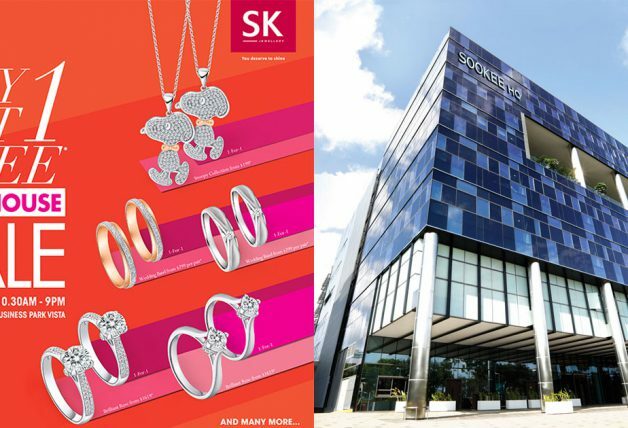 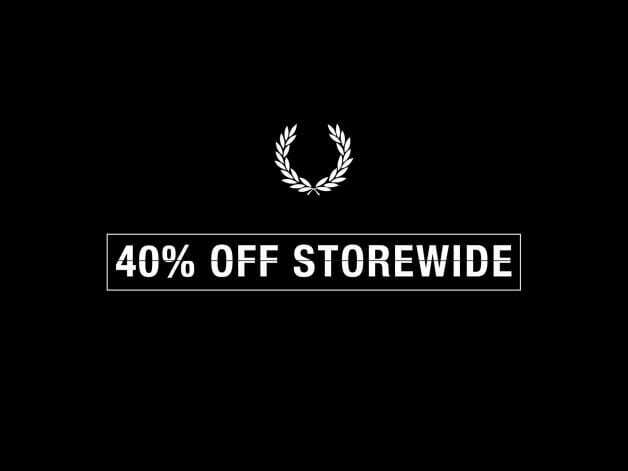 Find a whopping 40% discount on items storewide, including the classic polo shirts, footwear, bags, leather goods and accessories. 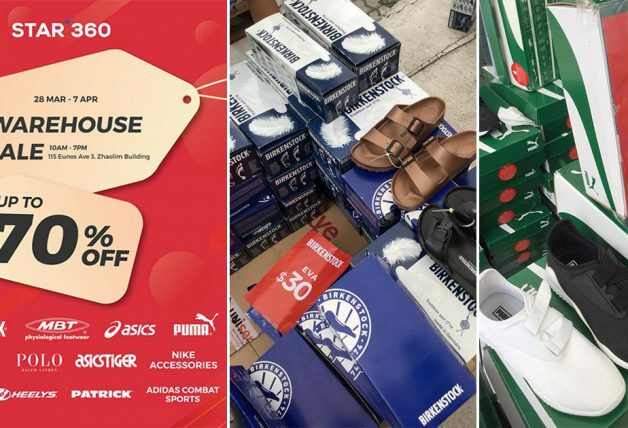 What’s more, stand a chance to win a pair of return tickets to London with every $500 spent in stores from now till 17 June. 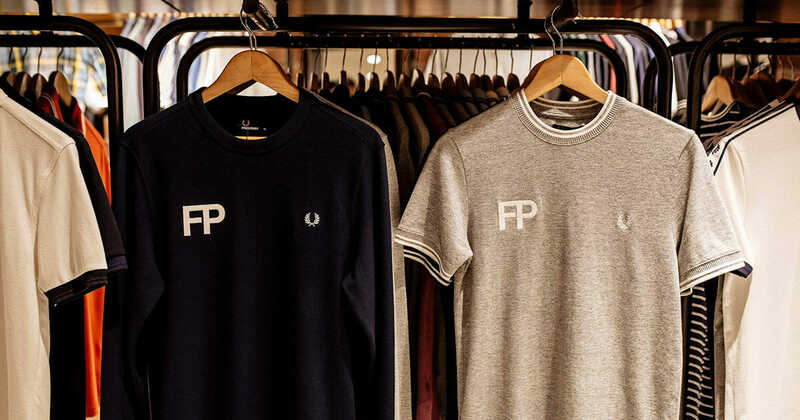 Fred Perry Authentic Shops are located at Bugis Junction, Cineleisure, ION Orchard and Takashimaya.